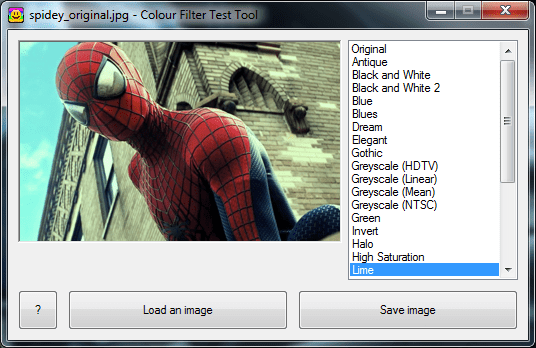 Digital Media Sorter is a utility designed to help keep your digital photos and videos organised by allowing you to sort files into folders by date, file type and device. Please note that this is a public beta test release so some things, such as the instruction manual, are incomplete. A new version of Stereogram Viewer is now available for download.